The Summerwood embraces open concept living with an inviting gathering area and island kitchen, perfect for hosting friends and family. Flexible living space can accommodate a home office or hobby space. The well-appointed owner’s suite includes a luxurious private bath. This plan offers additional bedrooms, allowing plenty of space for family and friends to visit. The Summerwood’s open living spaces are perfect for entertaining and comfortable daily living. The open island kitchen features Moen® fixtures and birch cabinetry for a timeless look and feel. If an additional bedroom is needed, an option is available in lieu of the extra garage space. The Summerwood embraces open concept living with an inviting gathering area and island kitchen, perfect for hosting friends and family. 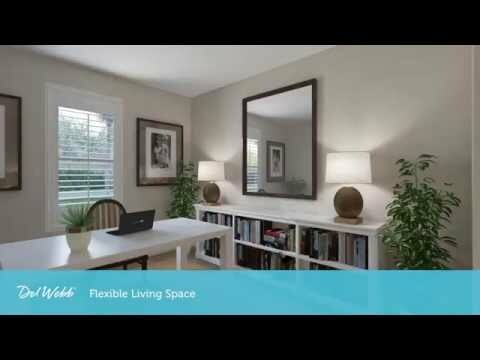 Flexible living space can accommodate a home office or hobby space.